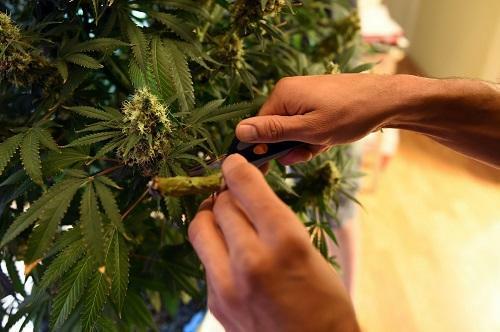 Many home growers wonder, “Can I grow cannabis on a tight budget?” The simple answer is yes. Although there is a large industry built upon expensive grow equipment, cannabis can be produced with simple systems for less money than you might think. You can, of course, purchase additional tools and equipment to improve your garden, but many of these are not required. Cannabis requires sunlight, nutrients, water, and air to grow. These four essentials are readily available for free or at relatively low costs.